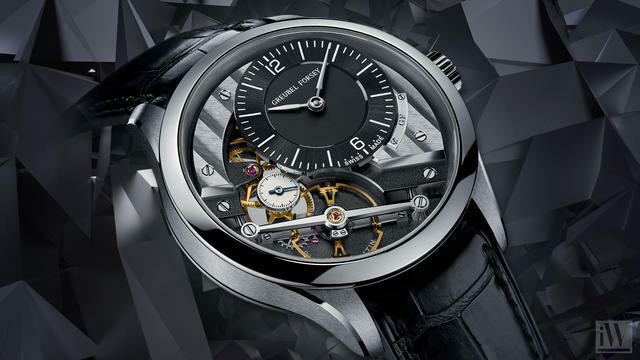 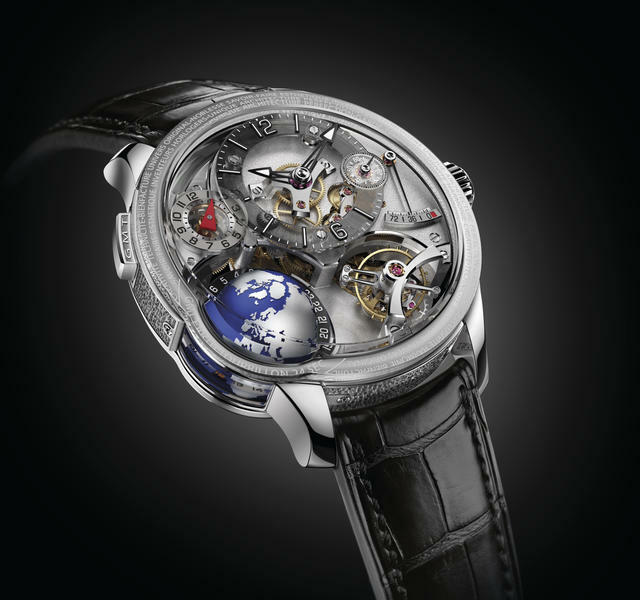 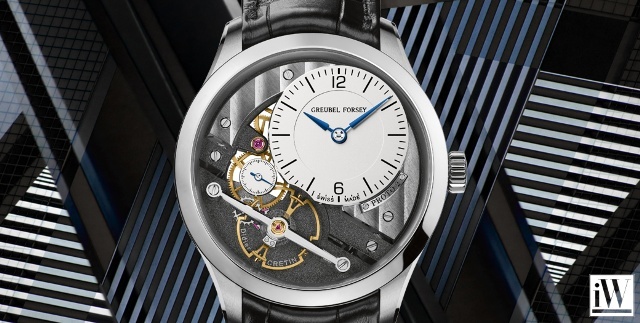 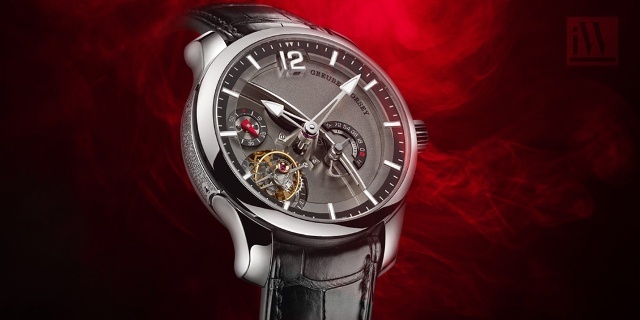 iW Magazine's Watch of the Day is the Greubel Forsey Tourbillon 24 Secondes Vision. 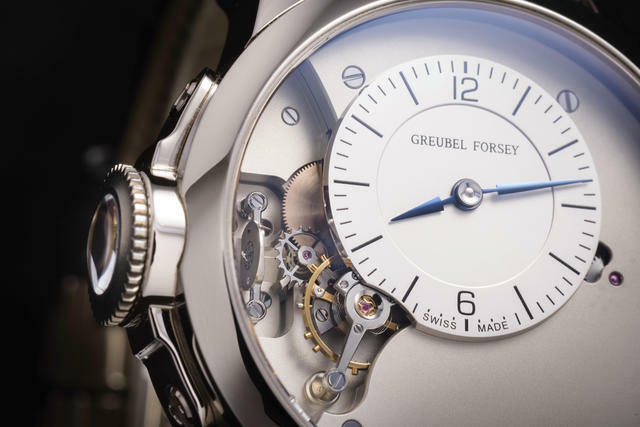 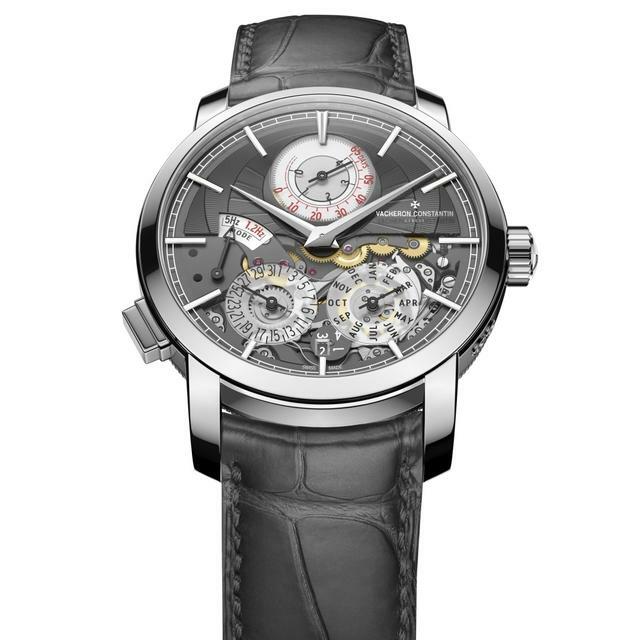 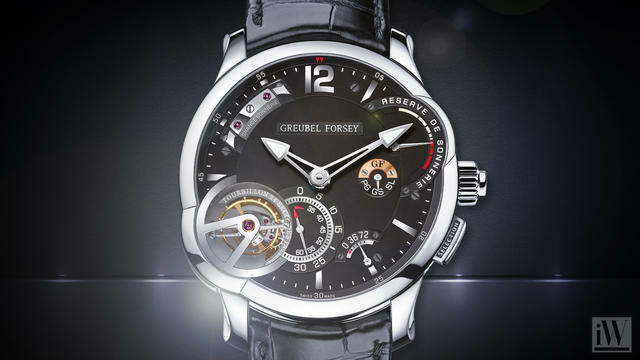 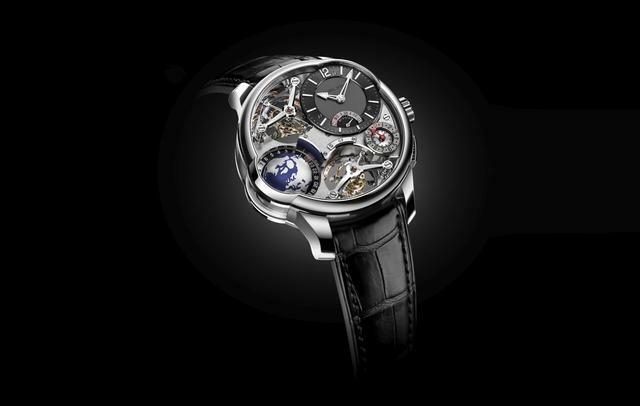 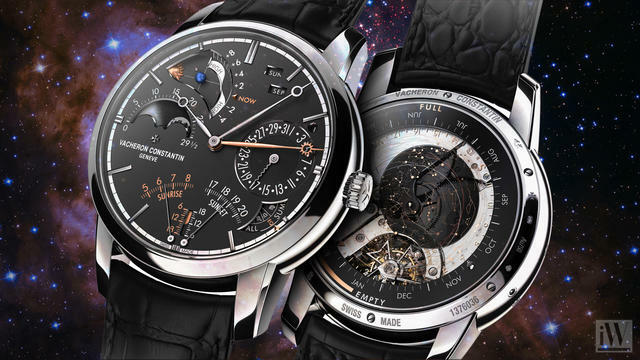 Tim Mosso sits down with Stephen Forsey of Greubel Forsey. 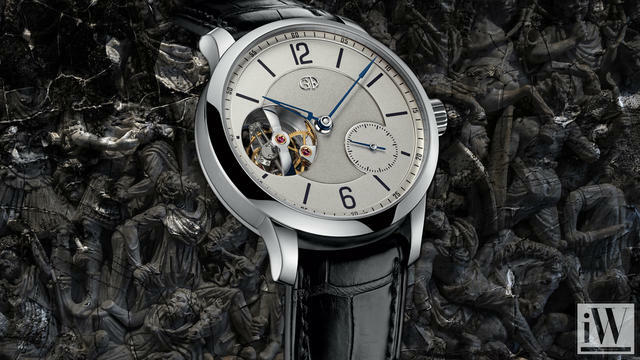 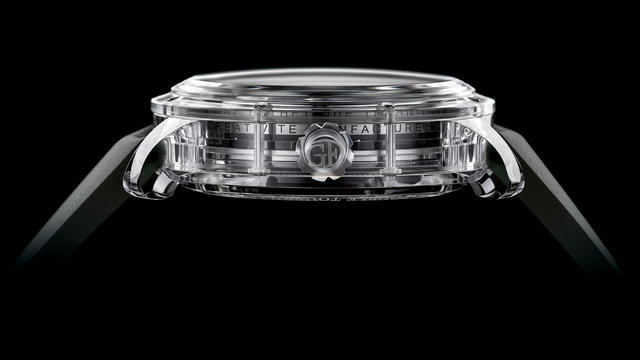 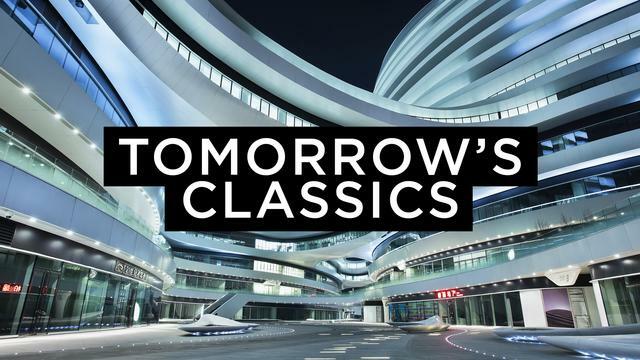 Our Editors predict what timepiece they think will be a classic for future collectors.